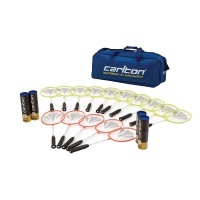 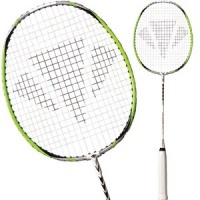 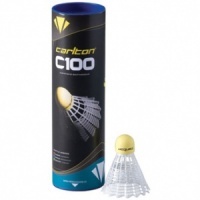 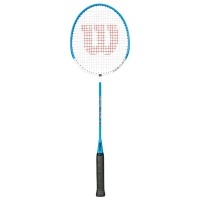 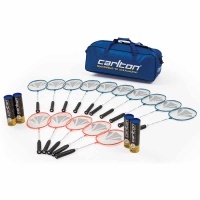 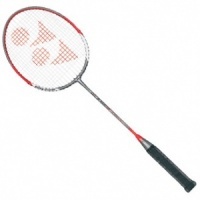 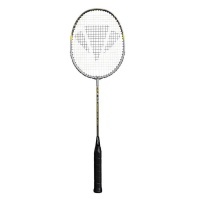 Big Discounts on branded Badminton Rackets and Shuttles, including Carlton, Yonex, Wilson and Karakal. 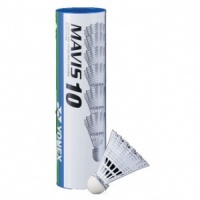 In Stock, Ready for Dispatch! 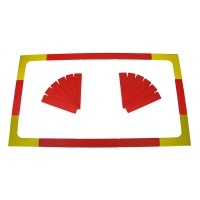 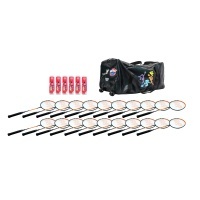 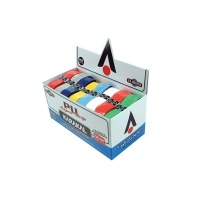 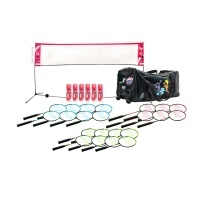 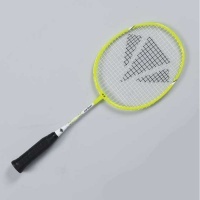 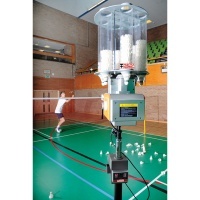 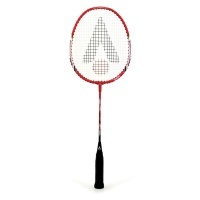 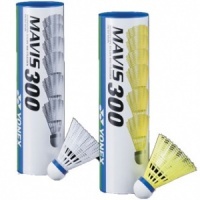 Ideal for schools and leisure centres with bulk prices available and the quality of rackets/shuttlecocks are suitable for all levels.